Brian Towriss (BComm'78) will be among those receiving University of Saskatchewan Alumni Association Achievement Awards at a gala next month. The Alumni Achievement Awards are presented annually to U of S graduates who advance the reputation of the University of Saskatchewan and the Alumni Association. Award recipients are chosen for their outstanding achievements and innovation; commitment to excellence; community engagement and leadership; and contributions to the social, cultural and economic well-being of society. 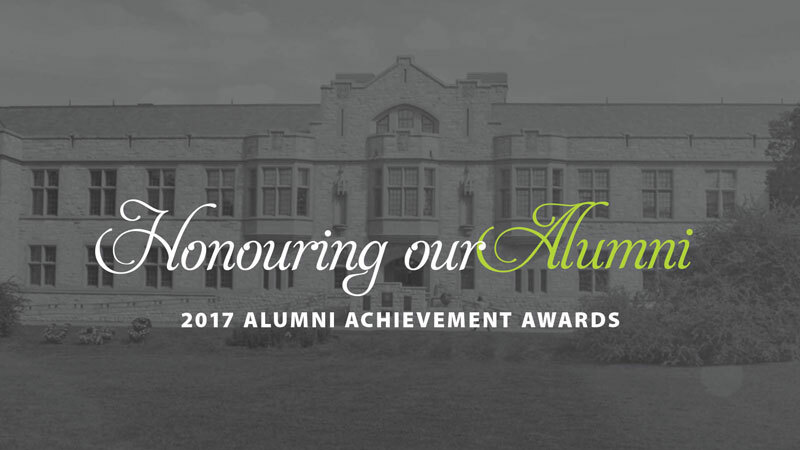 On October 26, we pay tribute to these esteemed individuals and their achievements at the annual University of Saskatchewan Alumni Association Honouring Our Alumni event; an evening recognizing their determination and influence. Presented for his commitment to athletics, sports and wellness. As the head coach of Huskie football for 33 years, Brian Towriss has left a legacy of leadership and excellence. The winningest coach in Canadian university football history, Brian led the Huskies to nine Vanier Cup appearances and three national championships (1990, 1996 and 1998). 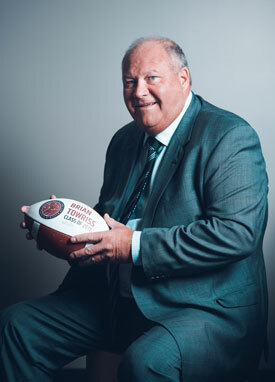 Brian was awarded the Saskatchewan Order of Merit (2007) and was inducted into the Canadian Football Hall of Fame (2017).